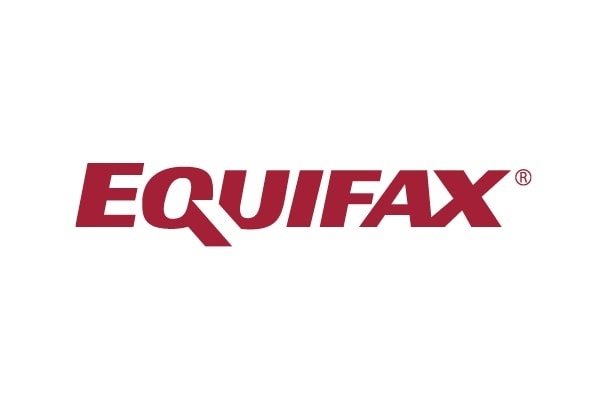 Equifax is a global information solutions company that uses trusted unique data, innovative analytics, technology and industry expertise to power organisations and individuals around the world by transforming knowledge into insights that help make more informed business and personal decisions. We believe in the power of partnerships, to help our clients use Open Banking to provide better experiences and better products for their customers. By combining our data assets, analytical expertise and innovative digital technologies, our partnership with Account Score in the UK and Flinks in Canada, we’re able to enhance customer on-boarding processes and drive growth through better decisioning.